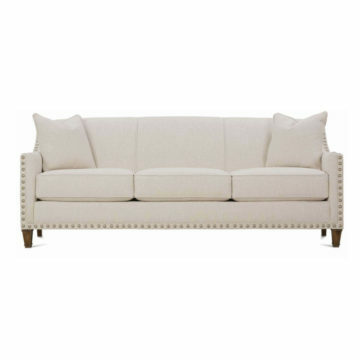 Well designed, well made sofa beds in all sizes: love seat (twin), full and queen. Wide choice of fabrics. The upscale line. 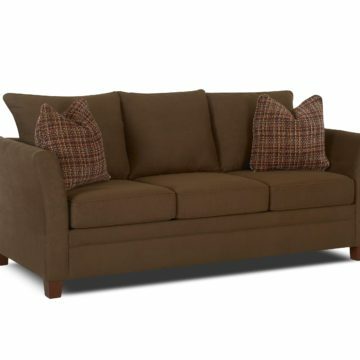 More detailing, finer upholstery, varied fabric selection. 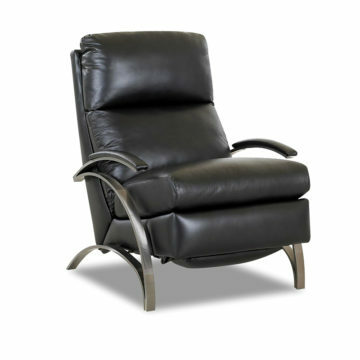 Great recliners with the smoothest mechanism in the industry. 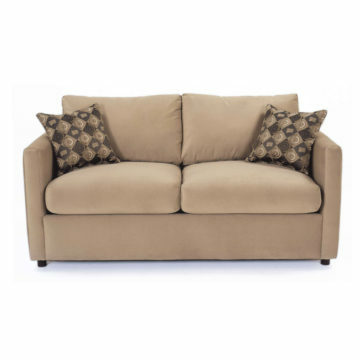 Full range of styles, leather or fabric upholstery. 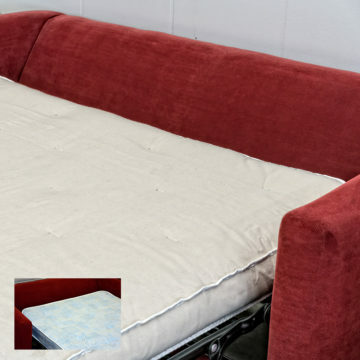 We have sofa bed replacement mattresses – hand made all natural, very comfortable innerspring, and budget minded innerspring. Standard and made to measure sizes.